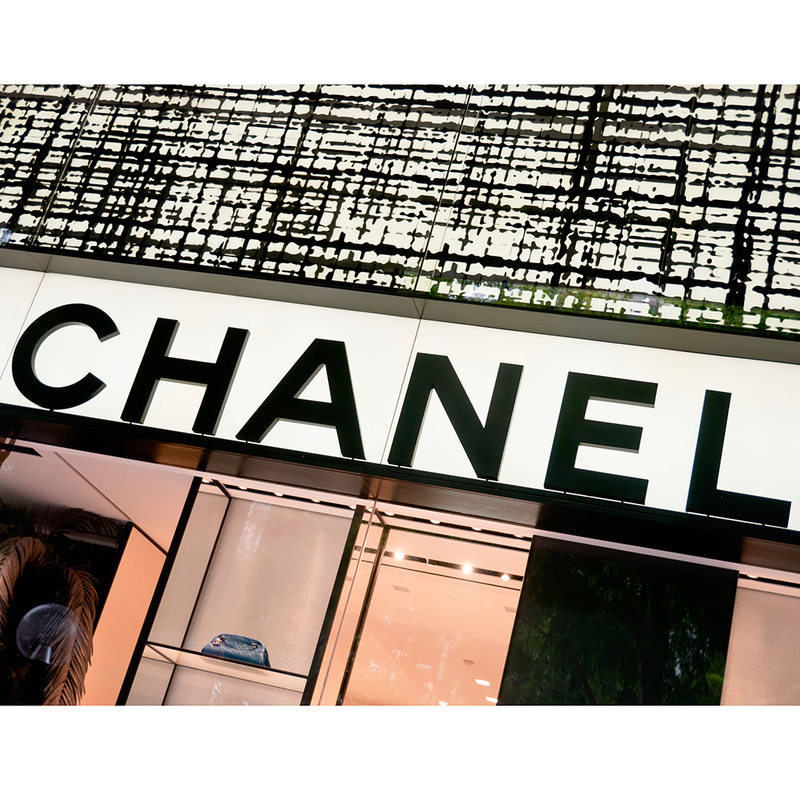 Chanel, the designer known for inspiring knock-off purse and eyewear producers around the world, is getting into the American wine game. They announced yesterday that they purchased Napa Valley’s St. Supery Vineyard. As the SF Gate reports, this purchase is not Chanel’s first foray into wine. In 1994, the company purchased a winery in Bordeaux, and in 1996 it purchased another winery in St.-Emilion. However, St. Supery is the company’s first purchase of an American winery, meaning Chanel obsessives can now spend money out of their Chanel handbag on Chanel-owned wine without having to leave the States. And who wouldn’t want American wine from a French fashion brand? It’d be like going to buy hamburgers in France from a restaurant owned by Levi’s. Totally logical. Interestingly, Chanel doesn’t plan on making any major changes to the winery. CEO Emma Swain said the staff and winemaking process should stay the same. “It’s still our same team, same philosophy, same vineyards,” Swain said. Everyone will at least be required to strike fancy poses during promotional photos shoots though, right?